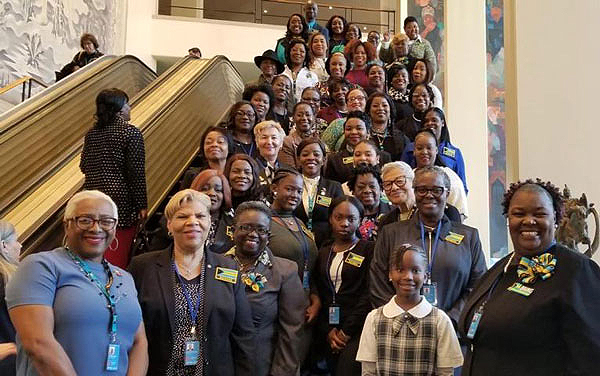 NASSAU, BAHAMAS – A group of 12 Bahamian females, three high school students and nine representatives of the GirlCon organization, participated in the 63rd Commission on the Status of Women (CSW) at the United Nations (UN) in New York March 9-15. The delegation was led by Senate President Kay Forbes-Smith who is also Founder and President of the GirlCon Organization. The three high school students were the top three qualifiers in the 2018 GirlCon Essay competition. 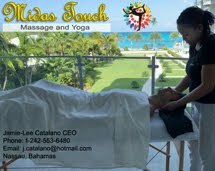 The competition provided the young females with the platform to discuss their views on women’s rights and equality in The Bahamas.